Ah... not a fan of vampires and werewolves :) even though, I enjoy watching UNderworld series (starring Kate Beckinsale) in the past! 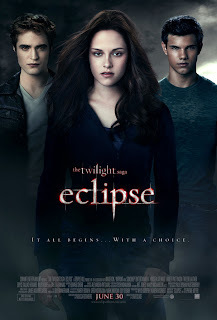 a lot of my galfriends are crazy over Bella in this movie..she is very geng ah? Actually, I have a theory why she is so popular - she embodies the normal everyday girl. Some angles she looks so normal, some angles she can look pretty. And not rich, just from a normal (broken) family and everything else normal. BUT she has 2 hot guys so in love and fighting over her. So girls like to imagine "Oh, wow. She is normal like me. So I'm sure some day my dream guy will see that I am so great and love me with all his heart too!" How can you not rave at his abs! 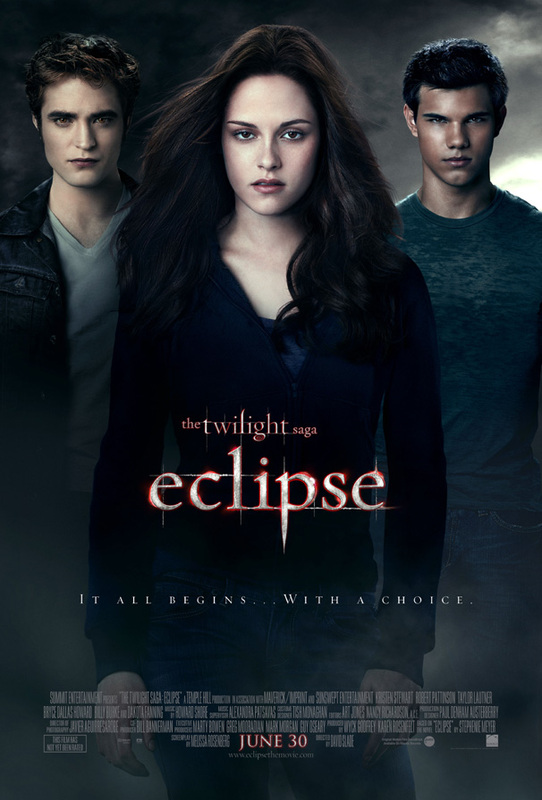 :) Team Jacob for me!! Team Edward or Team Jacob? Aren't they both gay? Well, eye candy doth not need to be straight to classify as eye candy. damn not enough coffee this morning. I'm a fan! Can't wait to see it today! LOL. Well, only one way to find out for sure, I guess. Hey, which team are u on tho? Edward or Jacob?